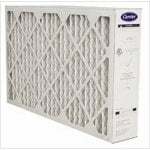 The Carrier 356066-0601 Pre Filter 2 Pack is a genuine OEM factory replacement pre filter for compatible Carrier air cleaners and Bryant air cleaners, especially the Carrier EACBAXCC0020 Electronic Air Cleaner. 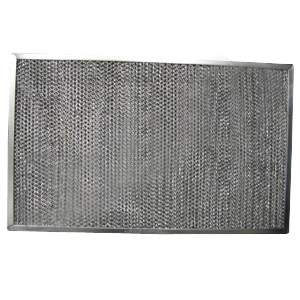 This metal mesh Carrier prefilter is used to trap large particles before they pass through the main filter which works to extend the life of the main filter and the entire unit as a whole. 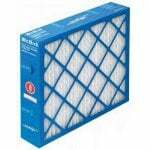 This filter measures approximately 20" x 12 1/4" x 1/4". 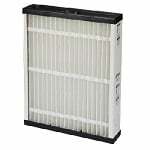 The Carrier 3560660601 pre filter replacement should be changed about once a year under standard operating conditions.